A complimentary booklet is available that shows you how to avoid issues with your retirement assets and avoid confusion for you and your beneficiaries. Click Here. In today’s financial environment, what you don’t know about your IRA can hurt you. A complimentary booklet is available at your request that shows you how you can increase your retirement income by properly handling your assets. 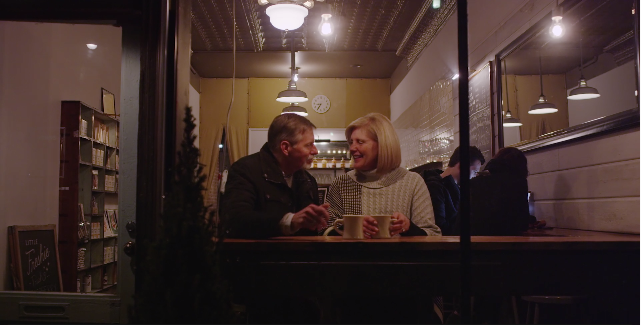 We are Pendo Insurance—a dedicated group of licensed, financial professionals led by president and founder Danial Fereydani, who helps people like you create and manage a customized retirement strategy that preserves and safely grows your assets. At PENDO, our goal is to help you achieve a financially secure and enjoyable retirement. We specialize in helping people seeking guaranteed income for life, tax-efficient legacy planning and estate planning. As an independent insurance advisor, we work with over 50 different companies who together have hundreds of solutions to choose from, allowing us to select the best solution to meet your needs. Our solutions-focused approach is a key reason that we were recently voted best insurance advisor in Los Angeles by the readers of the Daily News and that Pendo Insurance ranks as one of the nation’s leading providers of income solutions and legacy planning. Through our network of Estate Planning Attorneys, CPAs and Financial Professionals and access to the industry’s top research organizations Pendo Insurance offers a full range of services to meet your retirement, trust and estate planning needs. 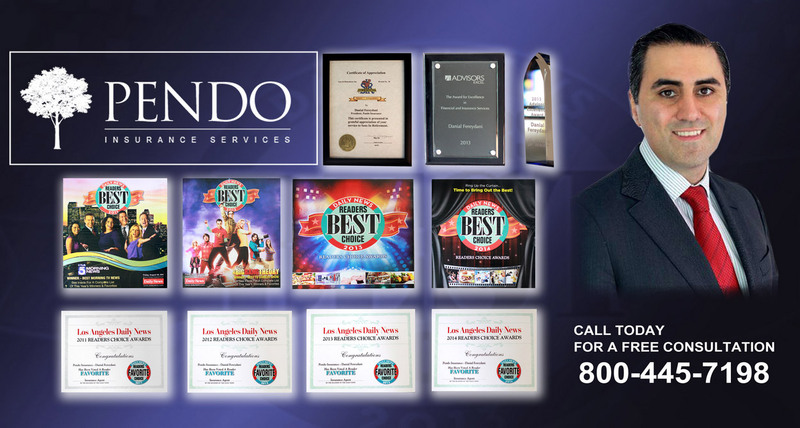 Danial Fereydani is the President and founder of Pendo Insurance Services, Inc. A licensed independent insurance advisor with offices in Beverly Hills, CA, and clients throughout California, Nevada, Massachusetts, Florida and Texas. Mr. Fereydani specializes in income planning, tax-advantaged strategies and tax-free legacy planning. Mr. Fereydani named his company Pendo after the Greek word for value” because he is passionate about adding value to clients. He focuses on helping clients achieve their long-term financial goals by understanding their specific situation and implementing a strategy that will position them for principal protection, minimizing taxes and leaving a legacy for loved ones. Mr. Fereydani is an nationally award winning insurance advisor who ranks among the top 1% of insurance advisors in the country. He is also an approved member of the National Ethics Bureau.